Cloud technologies have become critical to tech-enabled businesses of all sizes. While the cloud has enabled efficient scaling, it has also created new layers of complexity as the number of technologies and choices in tech stack continue to evolve. At RapidLoop, our mission is to allow teams to use their cloud infrastructure with confidence and ease. RapidLoop provides a range of monitoring solutions. 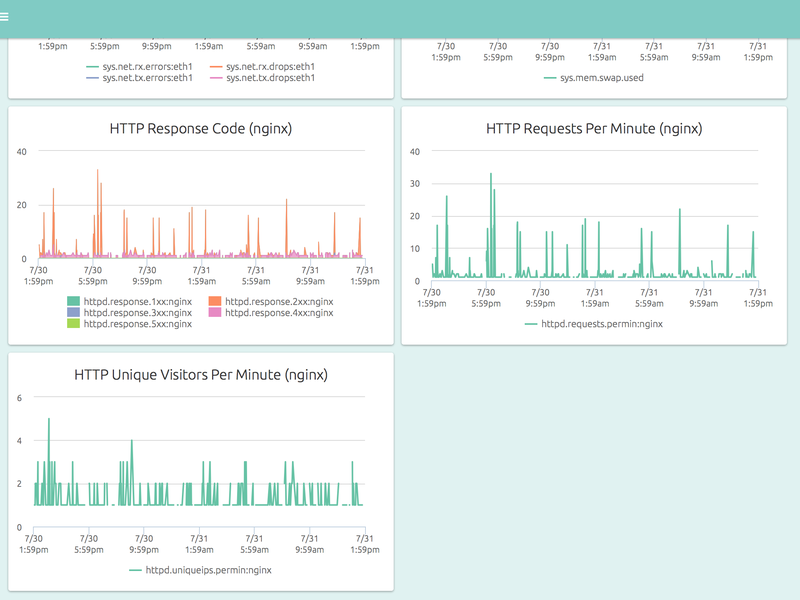 pgDash is a comprehensive monitoring solution designed specifically for PostgreSQL deployments. 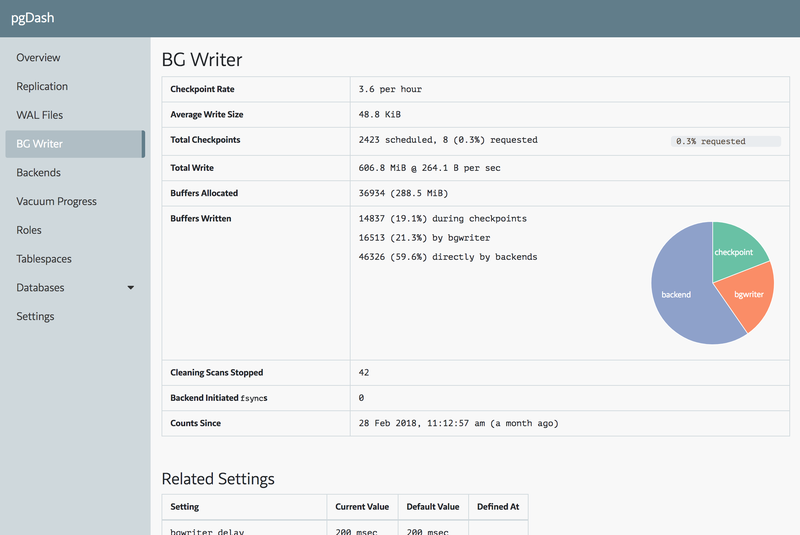 pgDash shows you information and metrics about every aspect of your PostgreSQL database server, collected using the open-source tool pgmetrics. pgDash is available in both SaaS and self-hosted / on-premise versions. If you are looking for an all-in-one server, service, and database monitoring solution, check out OpsDash. OpsDash, SaaS or self-hosted / on-premise, provides a reliable, easy to use, cost-effective monitoring solution whether you have a few or a few hundred servers. pgDash: pgDash is a comprehensive solution for monitoring PostgreSQL. It includes in-depth PostgreSQL metrics collected using the open-source tool pgmetrics, along with alerting and baselines. Find out more at pgdash.io. 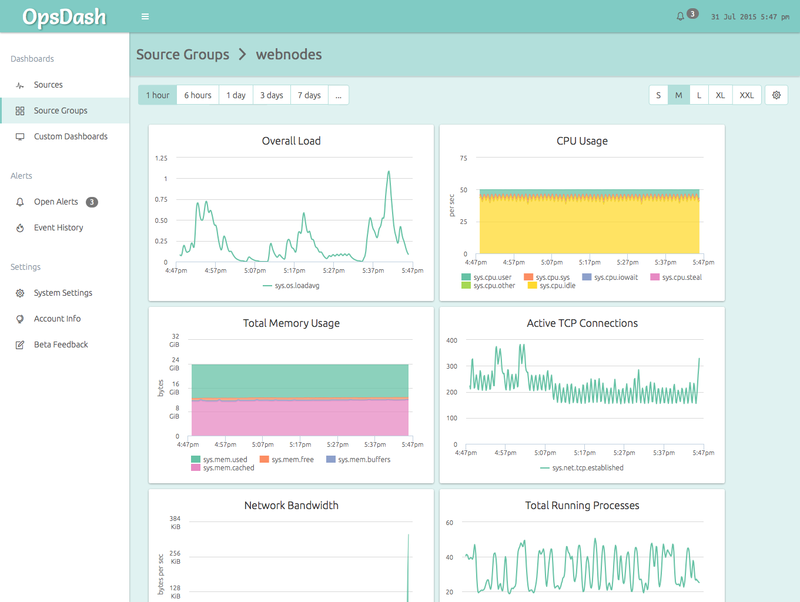 OpsDash SaaS: OpsDash is a next generation solution for monitoring servers, services, and databases. It includes a smart agent (single binary, zero dependency) for fast setup with built-in statsd and graphite daemons. OpsDash provides curated dashboards, supports custom metrics, and includes spam-free alerting and notification. Self-hosted OpsDash: OpsDash is available as a self-hosted solution for monitoring servers, services, and databases. OpsDash is lean, mean and easy to deploy. OpsDash self-hosted is free for up to 5 servers and 5 services. Or signup for a 30-day free trial and check it out across your entire deployment. Join hundreds of users around the world! From launching new products to managing scaled solutions serving millions, we’ve been there, on the front lines. We know how important it is to cut through the clutter to deliver. OpsDash listed as one of the “Top 10 Tools” in performance monitoring by StackShare!